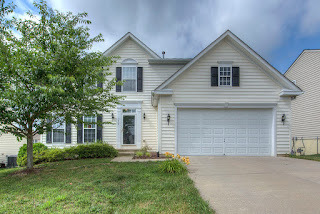 Beautiful home with 4 Bedrooms/3.5 Bathrooms in Lee's Parke! This home features spacious living areas on main level and in partially fin. walkout basement. 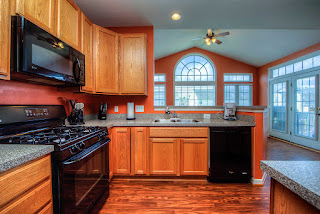 Kitchen: matching appliances; breakfast room with large windows; separate dining room; sitting room at entrance. Master: soaking tub, shower, 2 vanities. Back deck with stairs to fenced in yard. 2 car garage! Sold AS-IS. Rte-1 & 17, I-95, 208 nearby! 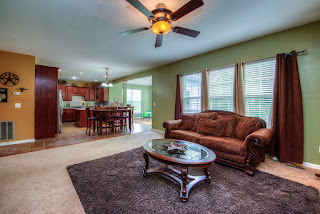 Spacious home with 4 bed and 2.5 baths and a great fenced yard that backs to woods! The large kitchen has double wall ovens, island, matching stainless steel appliances, and ample cabinet space. 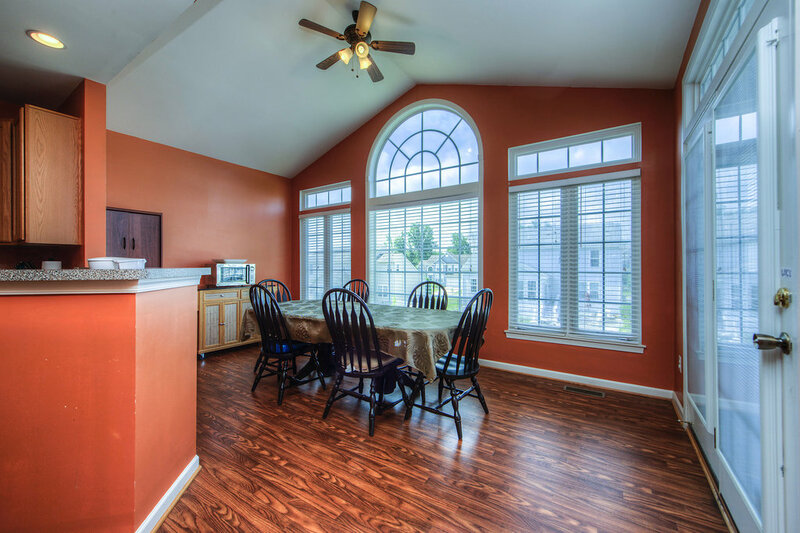 Sitting room, family room, and eat-in kitchen with separate dining room, home is great for entertaining! 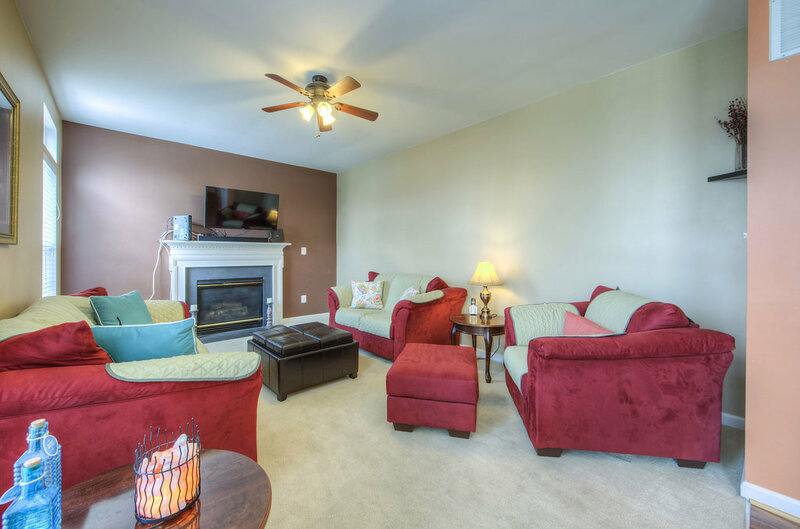 Large bedroom with closets, and master suite with luxurious soaking tub, standing shower, and sitting room! **Open House Sat 6/10 11-1! 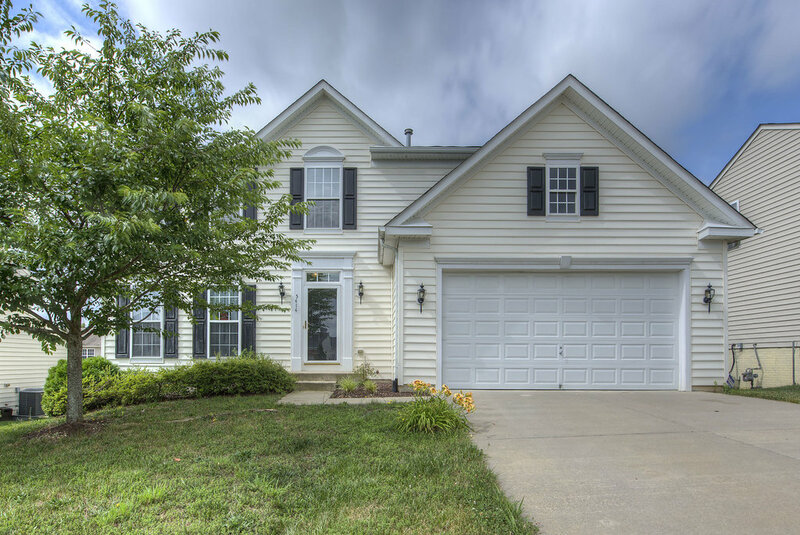 ** Spacious home with 4 bed and 2.5 baths and a great fenced yard that backs to woods! 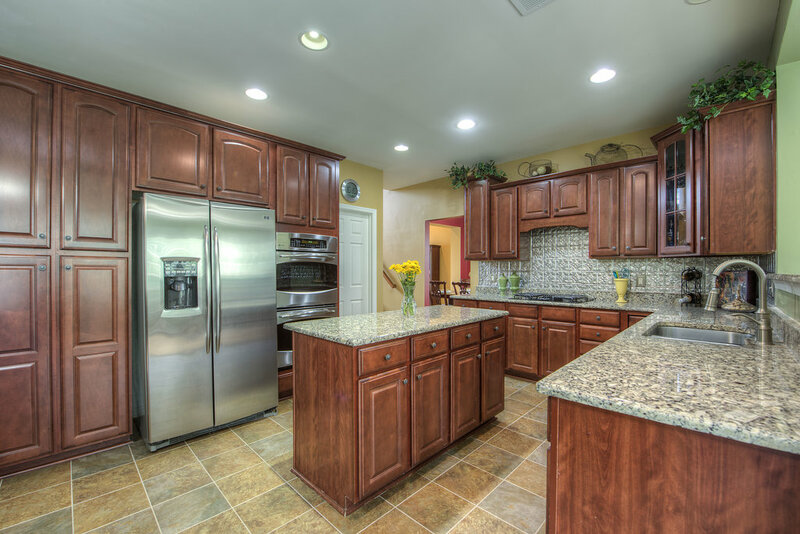 The large kitchen has double wall ovens, island, matching stainless steel appliances, and ample cabinet space. Sitting room, family room, and eat-in kitchen with separate dining room, home is great for entertaining! 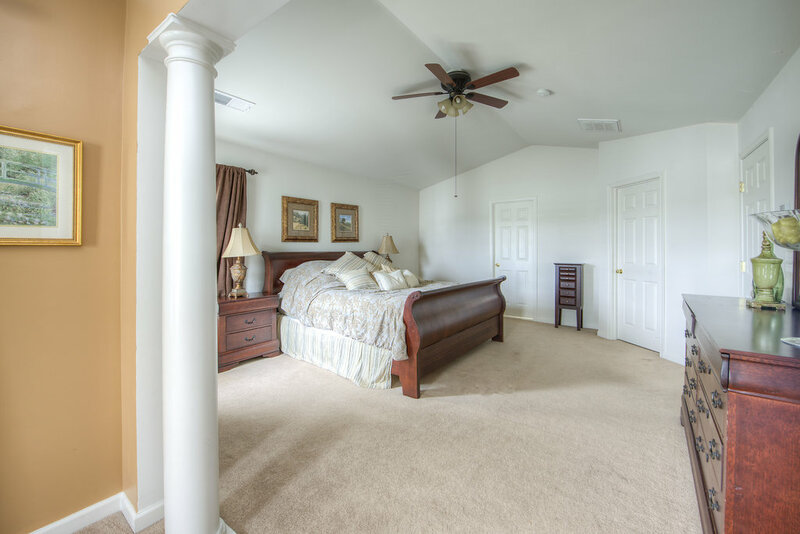 Large bedroom with closets, and master suite with luxurious soaking tub, standing shower, and sitting room! 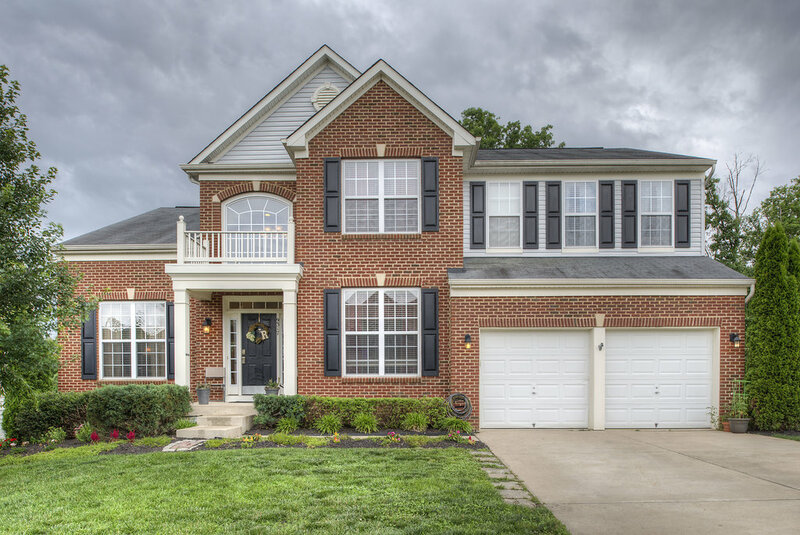 As of today 06/01/2017 there are 5 homes for sale in Lee's Parke, 5 homes under contract, and 2 homes sold in the month of May. 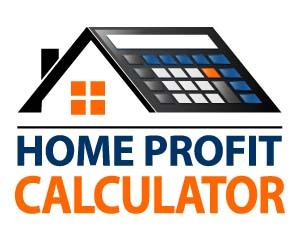 According to MLS 2 single family homes sold in the month of April. Last month 2 homes were rented, 0 currently pending and 5 homes are active for rent.